Let’s all admit it. Travel memories are best created and shared with your favourite people in the world, particularly your significant other. But, if camping is too rough for you and the regular hotels are too mainstream and crowded for your liking, why not try something else? Like a boutique hostel, perhaps? What makes these types of accommodation extra romantic is that they usually have a limited number of rooms, ensuring the best and most personalised service. Their spaces are also sprinkled with unique and sometimes eccentric touches that will bring out the art lover in you. Ready to check out 10 of the most romantic boutique hotels in the Philippines? 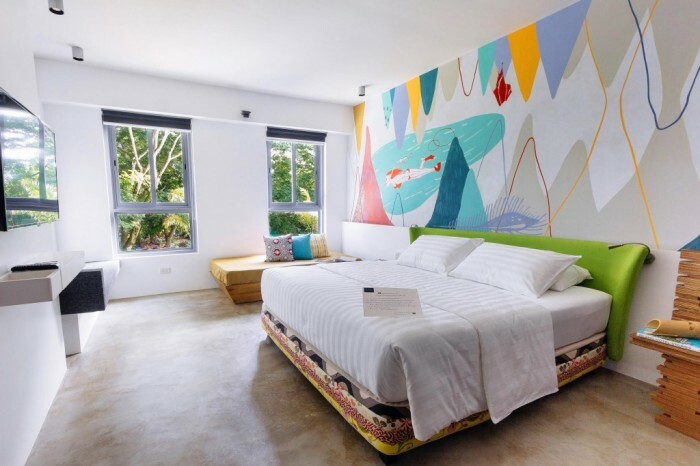 Check out Canvas Boutique Hotel’s beautiful walls that have been turned into a huge canvas to show the stories on the beauty and culture of Palawan. Local artworks can also be found everywhere: inside the spacious rooms, at their restaurant (dine at the painted table! ), near the elevator and even near the outdoor pool. You can also unwind by their uniquely shaped pool while drinking beer or reading your favourite book! The sprawling 16-hectare Eskaya Beach Resort and Spa features different topographies including cliffs, flat lands, caves and many more. Everyone’s favourite spot is the 5-kilometre stretch of powdery white sand and unspoilt beach. 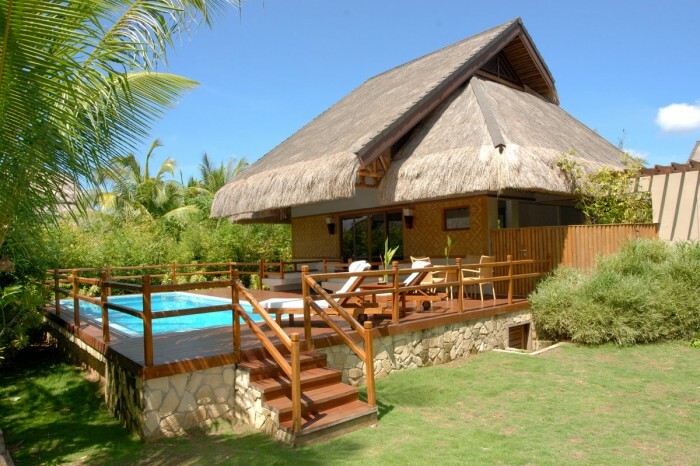 If the huge property does not feel exclusive enough, then wait until you check in one of their single-detached thatched villas made from different indigenous materials such as wood, cogon and bamboo. Enjoy both sea and pool views and dine by the poolside or the garden to complete that romantic getaway. 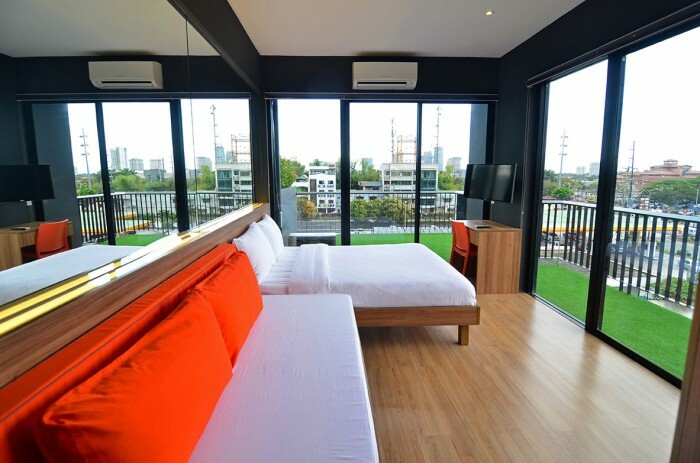 The first truly green and eco-friendly boutique hotel is located in Quezon City. The Cocoon Boutique Hotel prides itself in using materials and systems that are friendly to the environment: decors, cooling systems and many more. You and your spouse can also undergo metamorphosis by getting your body refreshed (aesthetic clinic), rejuvenated (spa) and nourished (restaurant). This 70-room boutique hotel can be found in the old bohemian district of Malate in Manila. Amelie Hotel’s interiors come with art deco inspirations and other visual representations of the city. Who knew such a space can be found here? A roofdeck pool is also available for unwinding with your special someone or you can walk around nearby historic sights and shopping malls. 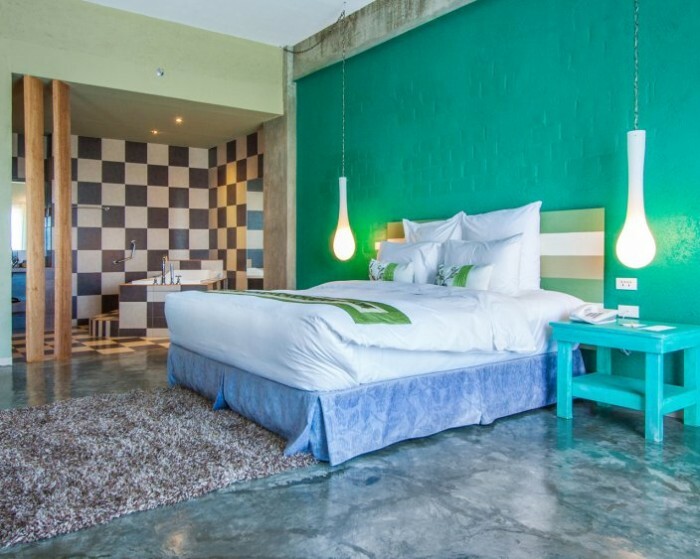 This stylish and environment-friendly boutique hotel is characterised by its earthy interiors with a pop of orange. Some of its rooms come with garden lobbies that make for an even more romantic setup. 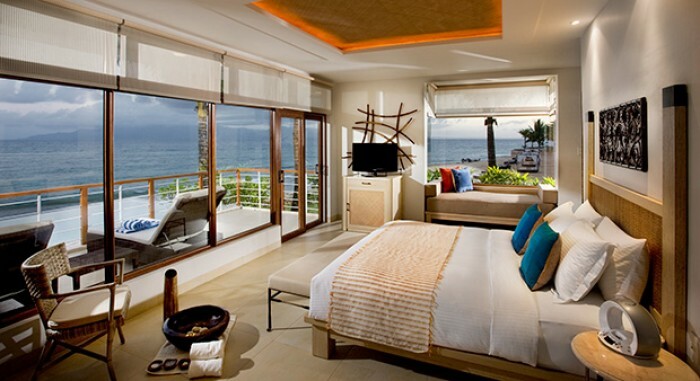 Rooms also have floor-to-ceiling glass sliding doors to create an open space feeling. Or you can hang out at the infinity lap pool or enjoy a drink or two by the lounge beds. Want to enjoy a great view of Mt. 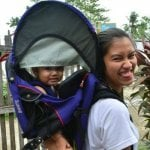 Mayon’s perfectly shaped cone without roughing it out? Well, why not head to the beautiful and luxurious Misibis Bay to balance it all out? This 5-hectare resort is the best place to enjoy some fun and relaxation with your significant other. Plus, you can choose to top your experience with various adventures whether on land or in the water. El Nido is a well-known romantic getaway for many couples, and it is the perfect place, no matter which relationship stage you are in. Complete your vacation by staying at one of the most beautiful island resorts in the area, the El Nido Resort Miniloc Island. 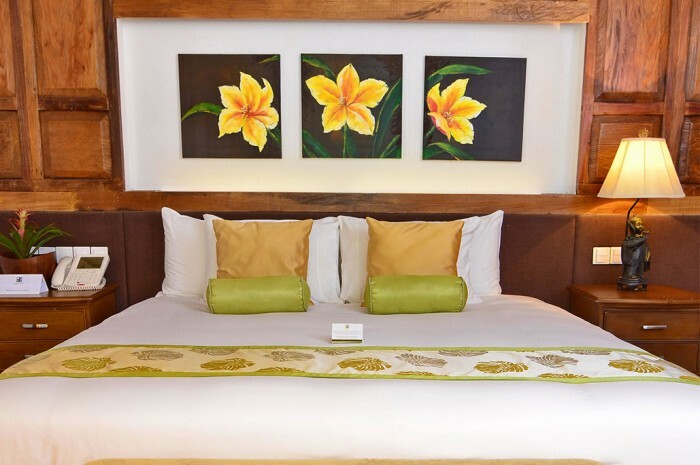 Rooms are made using indigenous Filipino materials including wood for floors and woven bamboo slats or sawali for walls. All rooms have a private veranda for you and your spouse to have a moment together. 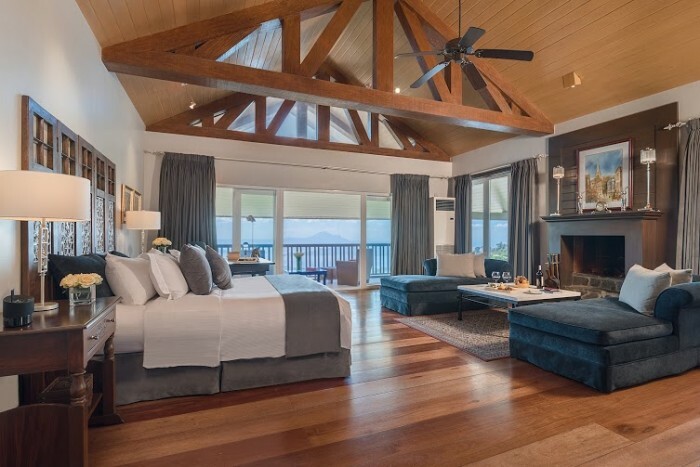 This country home, which has been refurbished to provide a beautiful resting place to its guests, provides a breathtaking view of the Taal Lake and Volcano. Discovery Country Suites take pride in providing a highly attentive and personalised service to make sure that you get the best experience during your stay there. You can also get out of the bed and breakfast and visit the nearby golf course, spa resorts, flower farms and more. 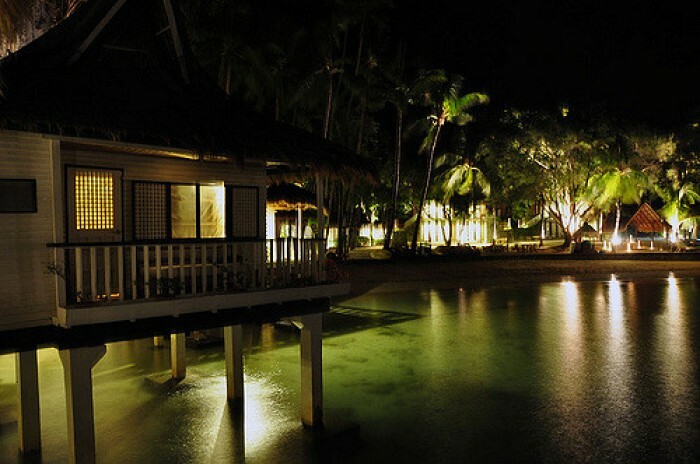 Experience luxury in a beautiful private beach in Negros Oriental. Atmosphere Resorts and Spa is located in Dauin, the jump-off to Apo Island, which is one of the most popular diving spots in the country. 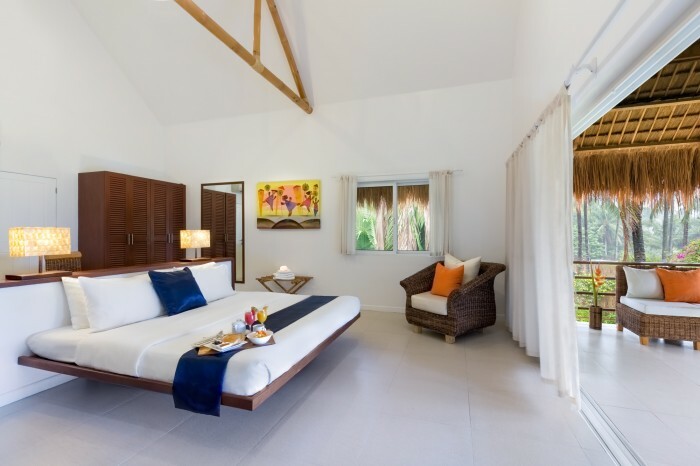 The resort is located inside a seven-acre coconut plantation that invites you to experience a laid back life in the countryside. You can also choose to practice yoga, go scuba diving or read a book during your stay. Aren’t these places just romantically perfect? Go ahead, tell your spouse about it and plan your most-awaited romantic getaway with just the two of you.